We demonstrate the use of conditional autoregressive generative models (van den Oord et al., 2016a) over a discrete latent space (van den Oord et al., 2017b) for forward planning with MCTS. In order to test this method, we introduce a new environment featuring varying difficulty levels, along with moving goals and obstacles. The combination of high-quality frame generation and classical planning approaches nearly matches true environment performance for our task, demonstrating the usefulness of this method for model-based planning in dynamic environments. We demonstrate a conditional autoregressive pipeline for efficient music recomposition, based on methods presented in van den Oord et al.(2017). Recomposition (Casal & Casey, 2010) focuses on reworking existing musical pieces, adhering to structure at a high level while also re-imagining other aspects of the work. This can involve reuse of pre-existing themes or parts of the original piece, while also requiring the flexibility to generate new content at different levels of granularity. Applying the aforementioned modeling pipeline to recomposition, we show diverse and structured generation conditioned on chord sequence annotations. 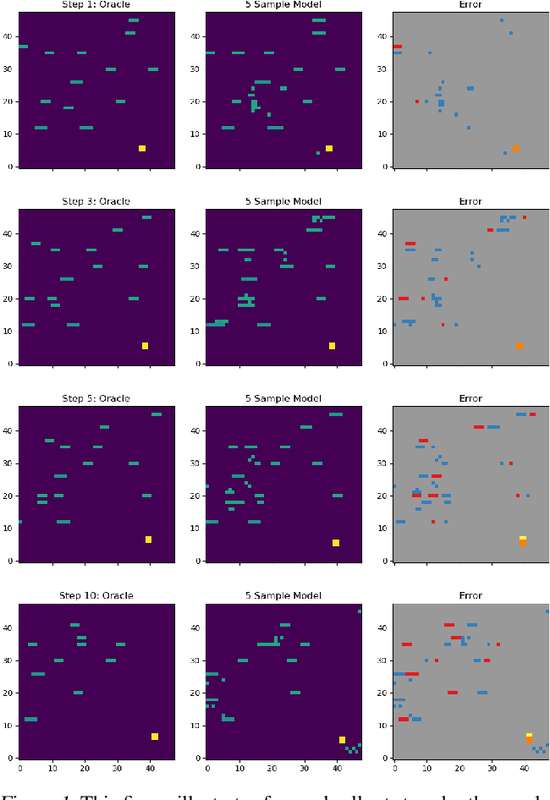 Recent work has shown that collaborative filter-based recommender systems can be improved by incorporating side information, such as natural language reviews, as a way of regularizing the derived product representations. Motivated by the success of this approach, we introduce two different models of reviews and study their effect on collaborative filtering performance. While the previous state-of-the-art approach is based on a latent Dirichlet allocation (LDA) model of reviews, the models we explore are neural network based: a bag-of-words product-of-experts model and a recurrent neural network. We demonstrate that the increased flexibility offered by the product-of-experts model allowed it to achieve state-of-the-art performance on the Amazon review dataset, outperforming the LDA-based approach. However, interestingly, the greater modeling power offered by the recurrent neural network appears to undermine the model's ability to act as a regularizer of the product representations. We consider structure discovery of undirected graphical models from observational data. 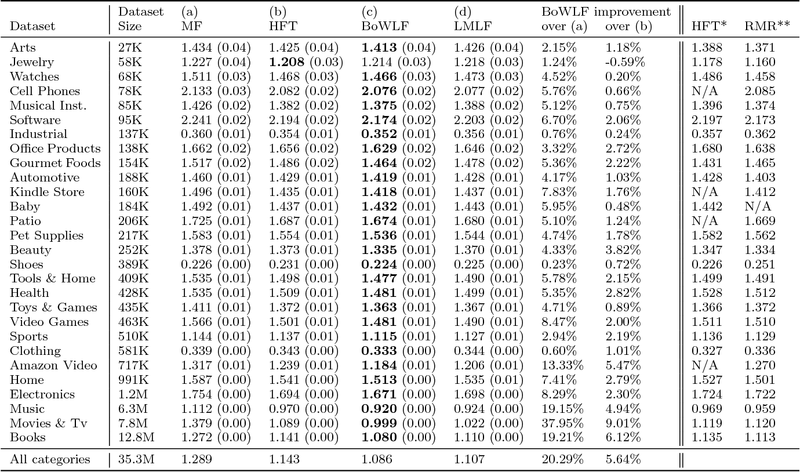 Inferring likely structures from few examples is a complex task often requiring the formulation of priors and sophisticated inference procedures. 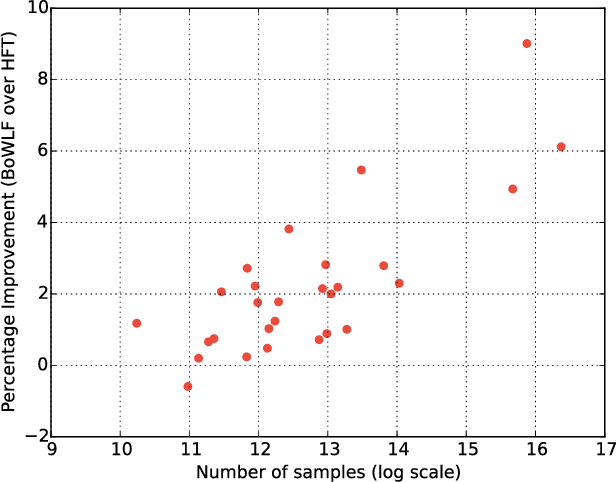 Popular methods rely on estimating a penalized maximum likelihood of the precision matrix. However, in these approaches structure recovery is an indirect consequence of the data-fit term, the penalty can be difficult to adapt for domain-specific knowledge, and the inference is computationally demanding. By contrast, it may be easier to generate training samples of data that arise from graphs with the desired structure properties. 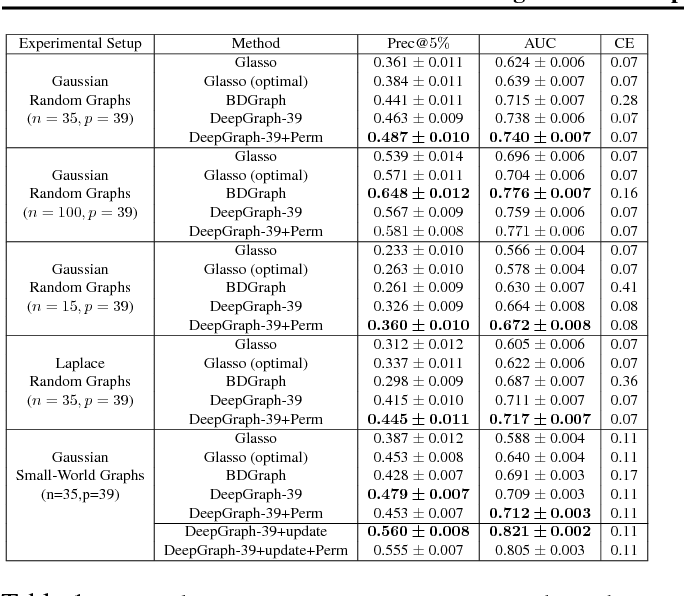 We propose here to leverage this latter source of information as training data to learn a function, parametrized by a neural network that maps empirical covariance matrices to estimated graph structures. Learning this function brings two benefits: it implicitly models the desired structure or sparsity properties to form suitable priors, and it can be tailored to the specific problem of edge structure discovery, rather than maximizing data likelihood. Applying this framework, we find our learnable graph-discovery method trained on synthetic data generalizes well: identifying relevant edges in both synthetic and real data, completely unknown at training time. We find that on genetics, brain imaging, and simulation data we obtain performance generally superior to analytical methods. 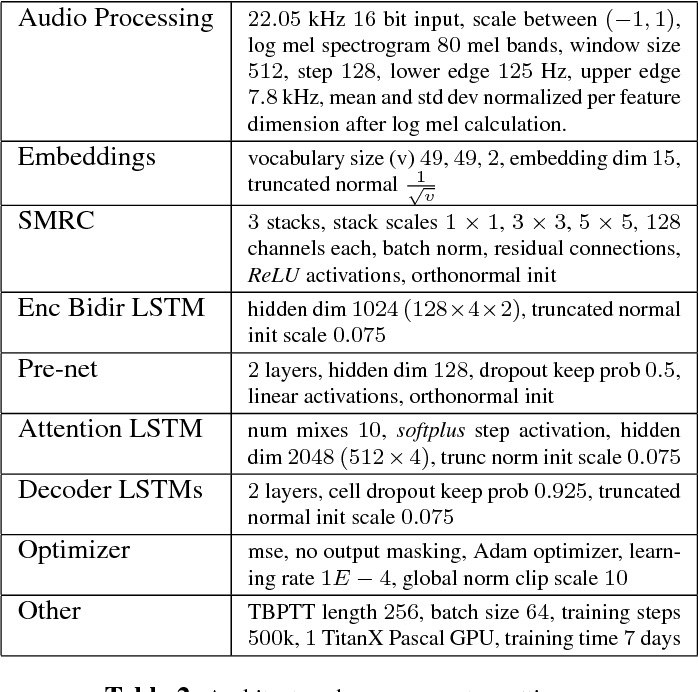 Recent character and phoneme-based parametric TTS systems using deep learning have shown strong performance in natural speech generation. However, the choice between character or phoneme input can create serious limitations for practical deployment, as direct control of pronunciation is crucial in certain cases. 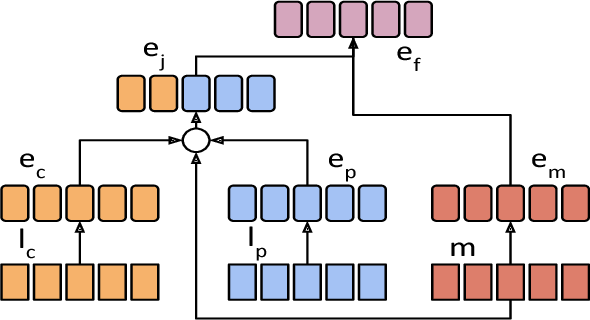 We demonstrate a simple method for combining multiple types of linguistic information in a single encoder, named representation mixing, enabling flexible choice between character, phoneme, or mixed representations during inference. Experiments and user studies on a public audiobook corpus show the efficacy of our approach. 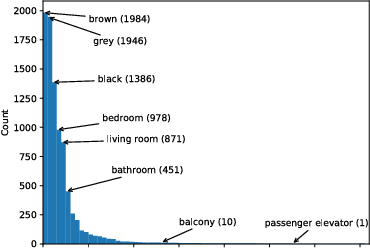 We explore blindfold (question-only) baselines for Embodied Question Answering. The EmbodiedQA task requires an agent to answer a question by intelligently navigating in a simulated environment, gathering necessary visual information only through first-person vision before finally answering. 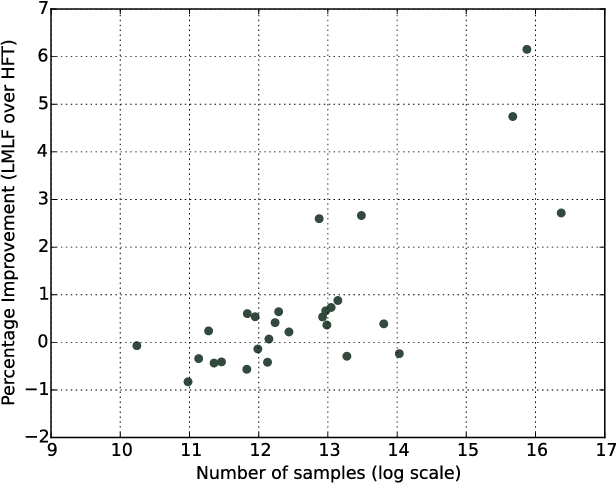 Consequently, a blindfold baseline which ignores the environment and visual information is a degenerate solution, yet we show through our experiments on the EQAv1 dataset that a simple question-only baseline achieves state-of-the-art results on the EmbodiedQA task in all cases except when the agent is spawned extremely close to the object. In this paper, we explore the inclusion of latent random variables into the dynamic hidden state of a recurrent neural network (RNN) by combining elements of the variational autoencoder. 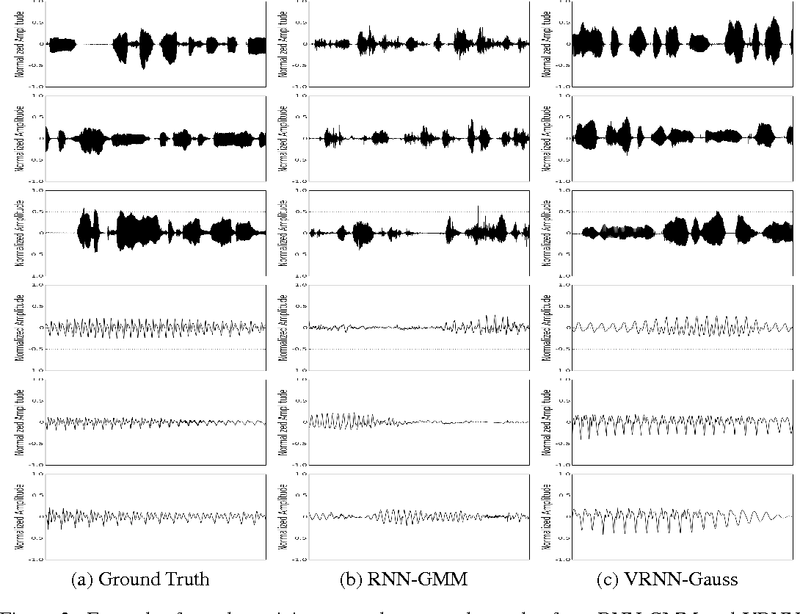 We argue that through the use of high-level latent random variables, the variational RNN (VRNN)1 can model the kind of variability observed in highly structured sequential data such as natural speech. We empirically evaluate the proposed model against related sequential models on four speech datasets and one handwriting dataset. Our results show the important roles that latent random variables can play in the RNN dynamic hidden state. 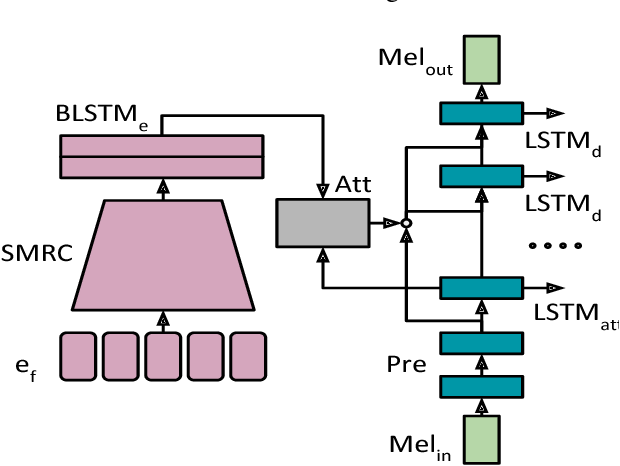 In this paper, we propose a deep neural network architecture for object recognition based on recurrent neural networks. The proposed network, called ReNet, replaces the ubiquitous convolution+pooling layer of the deep convolutional neural network with four recurrent neural networks that sweep horizontally and vertically in both directions across the image. 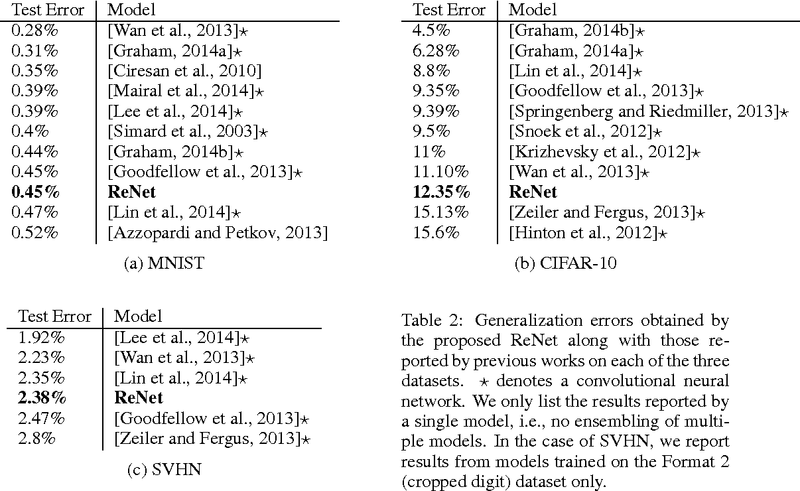 We evaluate the proposed ReNet on three widely-used benchmark datasets; MNIST, CIFAR-10 and SVHN. The result suggests that ReNet is a viable alternative to the deep convolutional neural network, and that further investigation is needed. We propose a structured prediction architecture, which exploits the local generic features extracted by Convolutional Neural Networks and the capacity of Recurrent Neural Networks (RNN) to retrieve distant dependencies. The proposed architecture, called ReSeg, is based on the recently introduced ReNet model for image classification. We modify and extend it to perform the more challenging task of semantic segmentation. 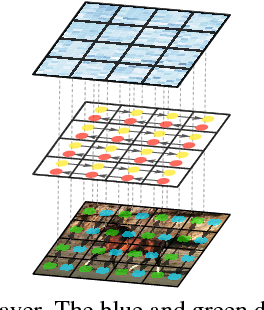 Each ReNet layer is composed of four RNN that sweep the image horizontally and vertically in both directions, encoding patches or activations, and providing relevant global information. Moreover, ReNet layers are stacked on top of pre-trained convolutional layers, benefiting from generic local features. Upsampling layers follow ReNet layers to recover the original image resolution in the final predictions. The proposed ReSeg architecture is efficient, flexible and suitable for a variety of semantic segmentation tasks. 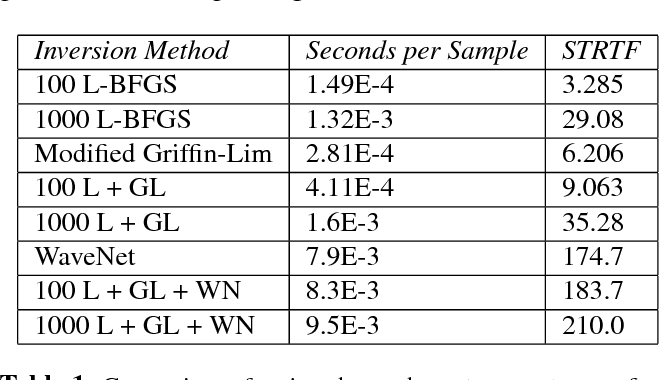 We evaluate ReSeg on several widely-used semantic segmentation datasets: Weizmann Horse, Oxford Flower, and CamVid; achieving state-of-the-art performance. Results show that ReSeg can act as a suitable architecture for semantic segmentation tasks, and may have further applications in other structured prediction problems. The source code and model hyperparameters are available on https://github.com/fvisin/reseg.